China FAW Group Corporation Limited was formerly the First Automobile Work shop in P.R. China established in 1953. Headquartered in Changchun city, Jilin Province, China FAW is one of the most powerful automobile companies in China’s auto industry. She owns automobile brands such as Hongqi and Bestun for passenger cars, Jiefang for commercial vehicles and trucks. Business scope of China FAW includes automobile R&D, production, sales, logistics, services, auto part, financial services, auto insurance, mobility travel and more. By joint-venture with internationally renowned companies such as Volkswagen, Audi, Toyota and Mazda, China FAW produces and sales passenger cars from joint-venture companies with Volkswagen Audi, Toyota and Mazda. In 2017 China FAW sold a total of 3.35 million vehicles, with a year-on-year increase of 7.7%, and realized revenue of 469.8 Billion CNY (67.1 Billion USD). While striving to promote the development of China's auto industry, China FAW has always practiced corporate social responsibility as the core concept of enterprise development. In the past five years, China FAW has invested 360 Million CNY (51.4 Million USD) in public welfare and has supported more than 100 corporate social responsibility projects, Covering many poverty-stricken areas in the northwest and southwest of Tibet, Qinghai, Sichuan, etc., directly or indirectly helped more than 100,000 people out of poverty, benefiting more than 1.5 million people. 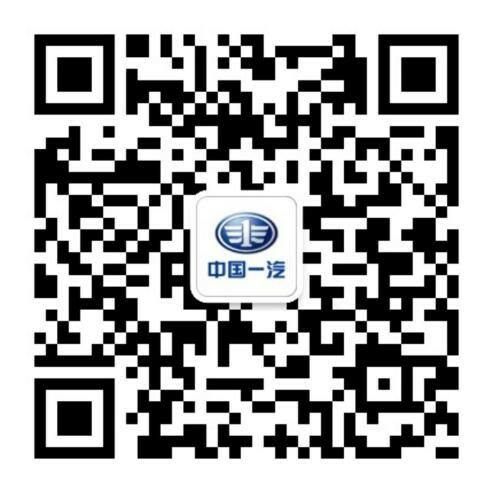 Assistant General Manager, Executive Vice President of General Research and Development Institute, China FAW Group Corporation Limited. CPC member enjoys a special allowance from the State Council. Mr.Xu worked at joint venture company, FAW-Volkswagen in 1992. In 2003 he served as Manager of the product department of FAW-Volkswage, in charge of the development of 2–valve EFI Jetta, and he explored LPG/CNG technologies during that time, he led the development of Jetta facelift twice, including Bora hatchback, new Bora development and other major vehicle development projects. He also worked as a deputy manager of planning department of FAW Group Corporation in 2007, developed FAW self-reliant passenger car development process, combining his engineering experiences at international company with FAW actual practice. He also proposed self-reliant passenger car product strategies, clearly guided the medium and long term development of passenger cars at FAW. In 2008 He was in charge of H Platform project, Hongqi H7 model was successfully introduced in mass production. It was FAW’s first independent development and high level model with completely independent intellectual property rights, which set up premium passenger car development system, cultivated a team of premium car R&D talents, laid the foundation for the sustainable development of the brand of Hongqi as well. 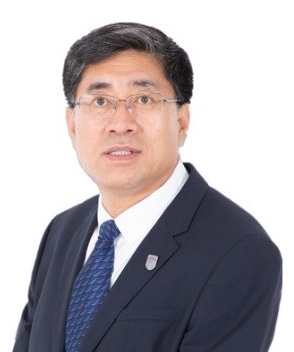 Mr. Xu has been working as an Assistant General Manager of China FAW Group Corporation, and Executive Vice President of General Research and Development Institute since 2017, currently he is in charge of Hongqi product development, including FAW self-reliant passenger car platform development and development system setup for passenger car. He proposed a new idea of modularization work of Hongqi H platform, and layout of advanced electric drive system for the future and development work for car infotainment system platform, laying a better product and technology foundation for brand development of Hongqi.